Comments: Robert Garrett Farritor (Nee: ) | Anselmo NE United States | 1901-1920 | Comments: Born 21 June 1845, Blossburg Pennsylvania; died 13 December 1915, Broken Bow, Nebraska. 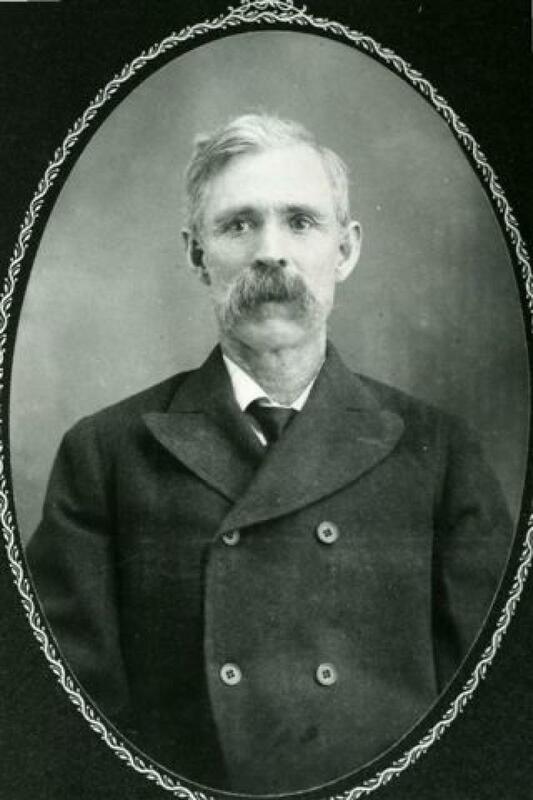 Coalminer until he homesteaded in Nebraska with his wife and children in 1879. He was a Farmer the remainder of his life.